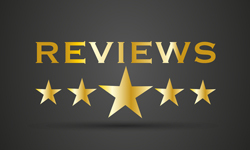 Have you undergone extraction of all your teeth? Do you find chewing and eating food to be difficult? Is your face sagging because of no teeth in the mouth? Immediate denture is made soon after the extraction of all the teeth and the gums have begun to heal. 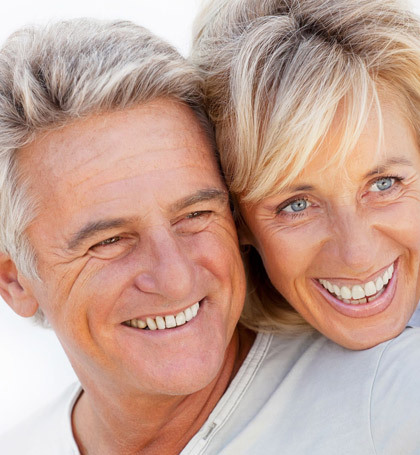 Conventional denture gives a healing time for the tissues of about 8-12 weeks after the extraction of all the teeth, following which the denture is placed. 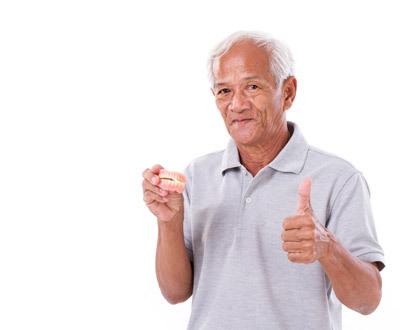 The immediate dentures, unlike the conventional dentures, are made in advance and can be placed as soon as the teeth are removed from the mouth. The wearer does not have to be without teeth during the healing period of the tissues. However, there will be shrinkage of bones and gums during the healing period that can alter the fit of the immediate dentures. 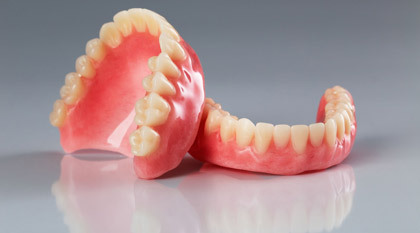 So, an immediate denture should be considered as a temporary prosthesis until conventional dentures are fabricated. Do not worry about a tooth-less smile anymore. Book an appointment with Dr Niraj Shah/Dr Megha Shah at Smile360 Family Dentistry for your denture solutions.